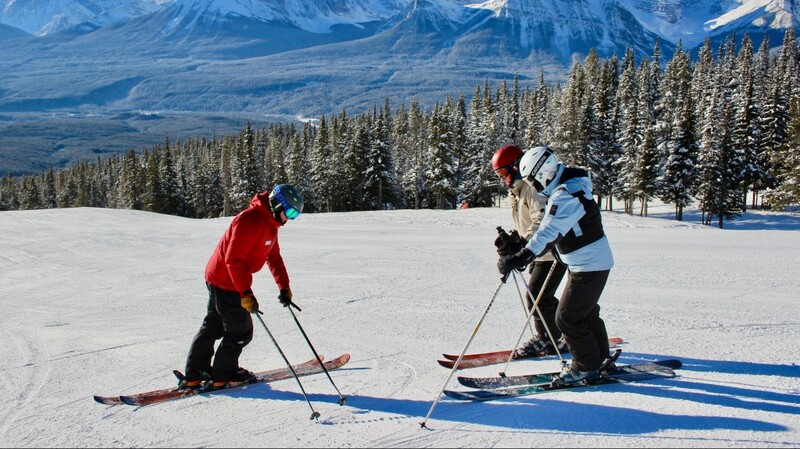 How good do I need to be for a Ski Instructor Course? 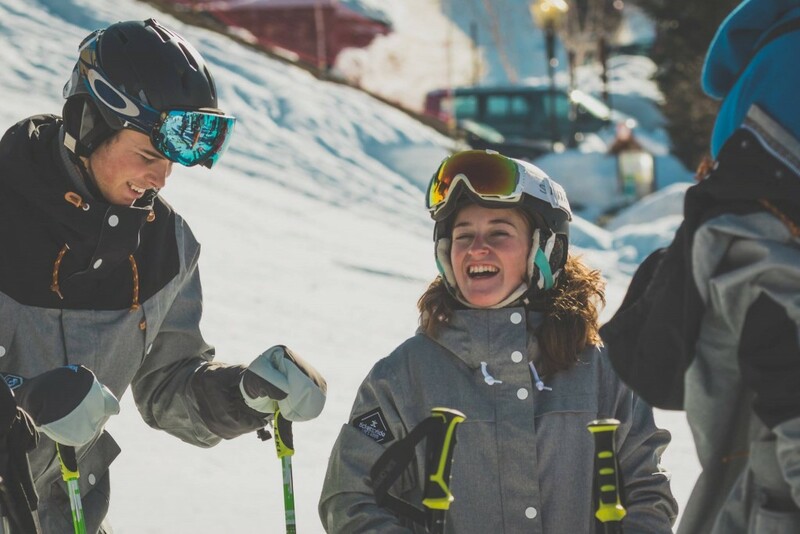 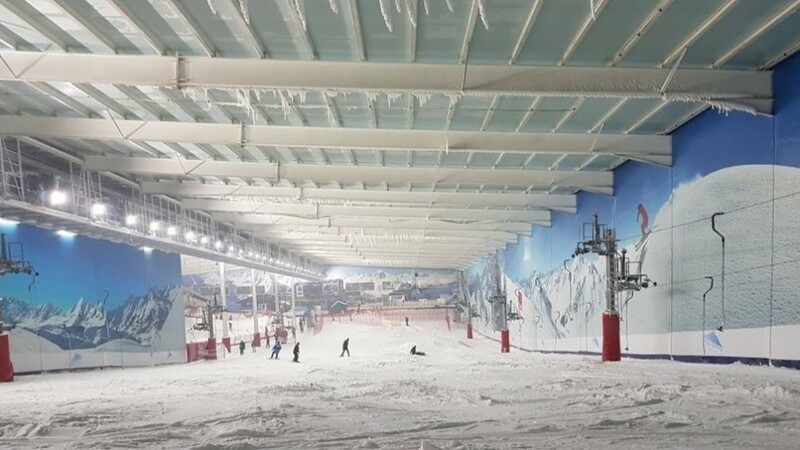 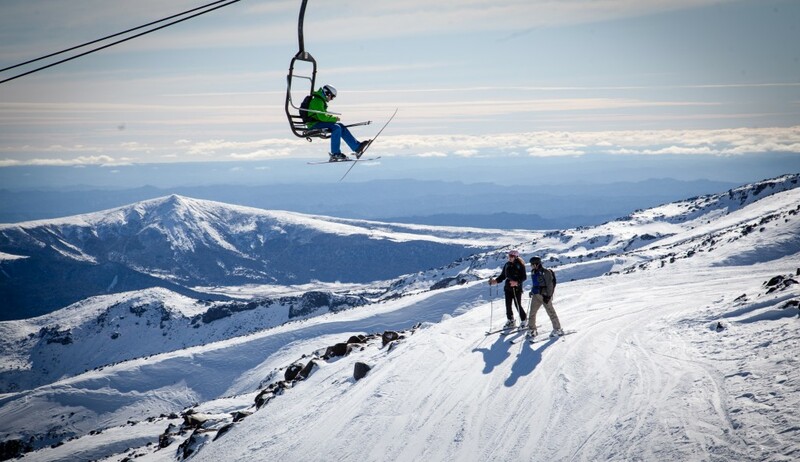 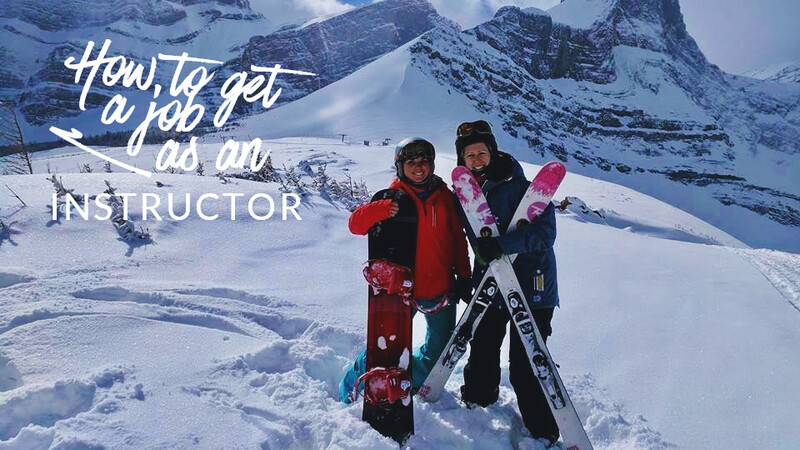 Do you have what it takes to become a ski instructor? 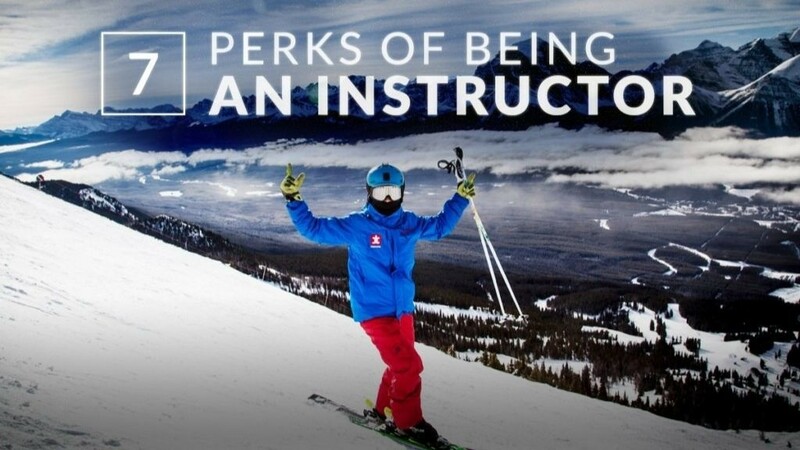 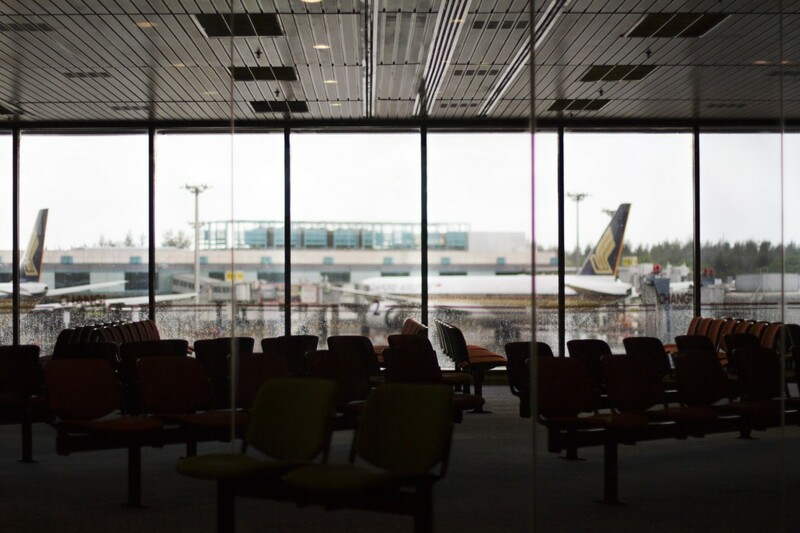 Internship or instructor course: Which is the course for you?